Question: I am the CFO for a company who has staff working on projects in around 20 countries. How can I use your product to put these countries side by side in one analysis. Answer: The best solution would be to run a report for each location using your HQ as the from location in each case. 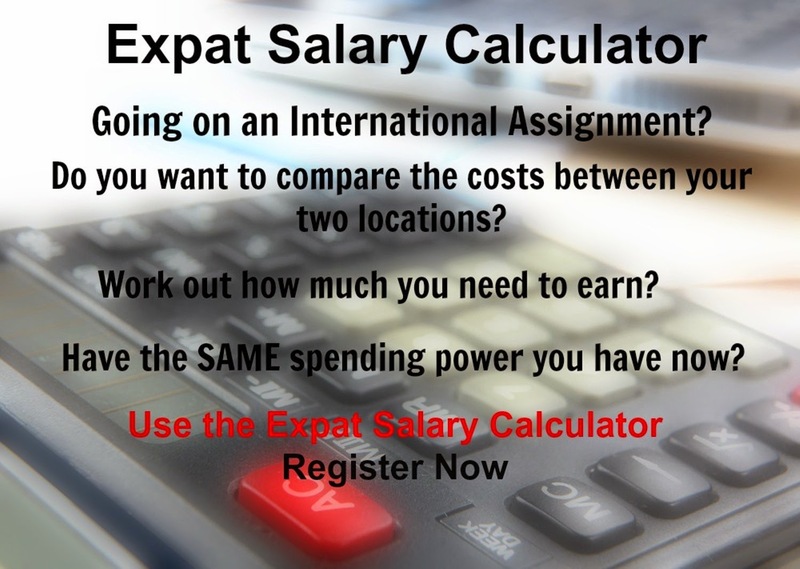 You will then have detailed cost of living reports for each country and can analyze the data across all 20 in a spreadsheet.